A Big Island Luau is the perfect opportunity to experience the community and culture of the Hawaiian Islands. While luaus were hardly traditional in ancient Hawaii (kapu laws dictated that men and women weren’t allowed to eat together), today they are a quintessential aspect of any Hawaiian vacation. Who can resist an evening that begins with a lei ceremony and leads into a night filled with Polynesian history, hula dancers, fire dancers, and a expansive Hawaiian feast of many dishes including poi, kalua pork, and taro rolls? (Oh, and don’t forget the mai tais!) As an added bonus, it’s also a great opportunity to meet and mingle with fellow visitors. 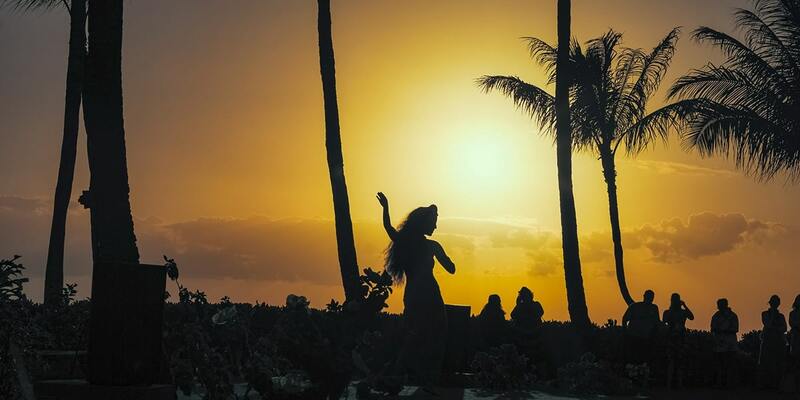 Dine, drink, and dance together under the Hawaiian sky for a memorable night on the Big Island! Where are luaus held on the Big Island? There are several places that luaus are held on the Big Island of Hawaii, including several prominent hotels like Hawaii’s Waikoloa Beach Marriott Resort and the Royal Kona Resort. What can I expect to see during a luau? 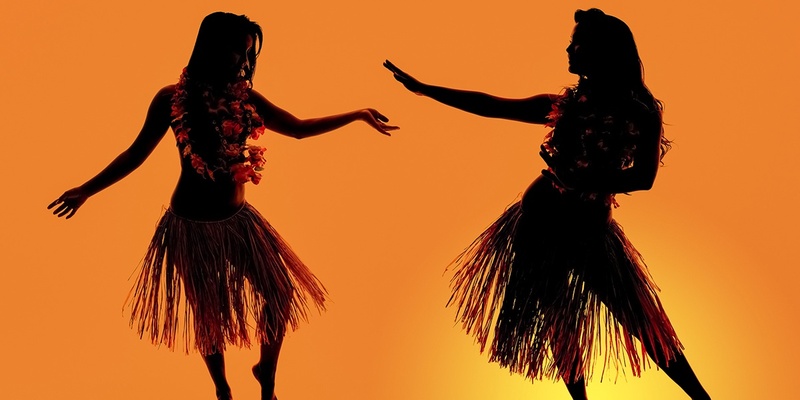 Luaus tell the story of the island-nations of Polynesia through traditional songs, dances, and story-telling. Included in your ticket is usually a lei, an incredible buffet dinner, cocktails, and the night’s entertainment. 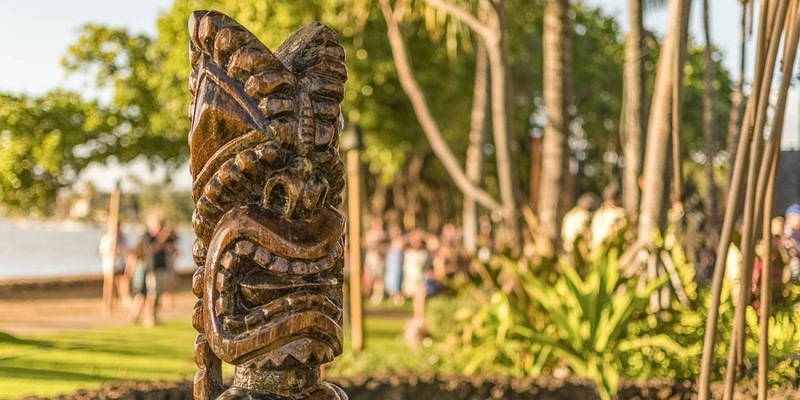 While it’s true that all luaus tend to follow a similar format, each luau brings something unique and special to the evening–whether that be the location, the style of presentation, or the variety of entertainment. 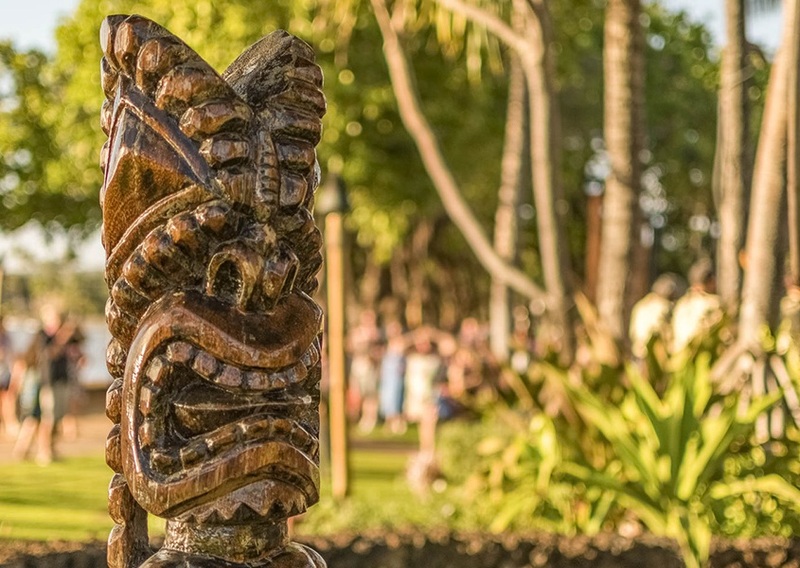 If you’re having trouble deciding which luau to attend, we offer a variety of choices based on location and time.